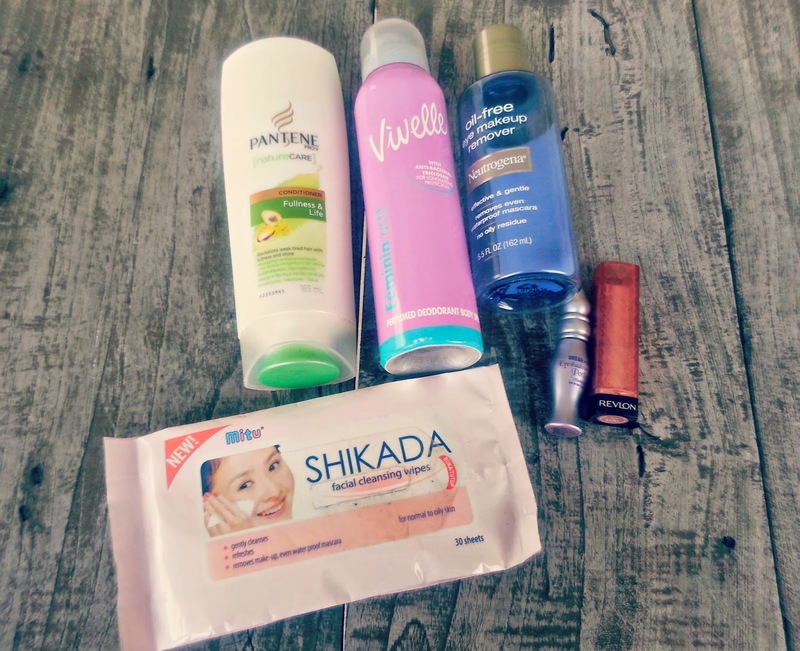 I am back with a quick post on my empties products! I have been keeping all this trash just so that I could compile them together and make a post about it and let you know what I think about these products or whether I will buy them again or not. So lets get started! Love this conditioner, I've been using this up for almost a year now and this is actually my third/fourth bottle. I like this conditioner because it's smoothen my hair and doesn't make my scalp itchy like other conditioner does. And yes I will purchase it again all the way! My favorite deodorant so far, and I like it because it's a spray deodorant so it doesnt give a greasy effect on my armpit when I sweath. It also has a wonderful smell that wont make me nausea or headache, and most definitely it lasts super long. I use it in the morning, and I could smell the scent of it when I got home at night, So never need to worry about BBO. Will I purchase it again? Heck yes! I bought this make up remover because one of my favorite beauty guru uses this stuff and she said this is her holy grail make up remover. And do I consider it as my holy grail as well? Not really. I think this is a good product but it gives a same result just like Maybelline Make Up Remover which is more affordable and available in Indonesia. Will I buy it again? No, because I already found my HG make up remover. One of my go to lipstick/lipbutter. Love this product and the color matches my lip color perfectly. It hydrate my lips and give enough color to make my appearance looks fresher. But sadly I wont buy this product again since I want to explore another lip products. This product is not cheap but I am satisfied with the quality. What I love about it, it lasts for hours and hours even after I had a hot sweaty day my eyeshadow wont crease when I use this. Will I purchase it again? yes, but maybe in the future, after I finish my Lorac Behind The Scene Primer, which is amazing as well. Seriously, what not to love from this wipes? It's cleansing, it's freshening, it's cheap, it's everything! Simply said: I think i lost my mind if I don't purchase this product again. So that's all my thought about these products! I hope you will find this post usefull and I'll see you in my next post!